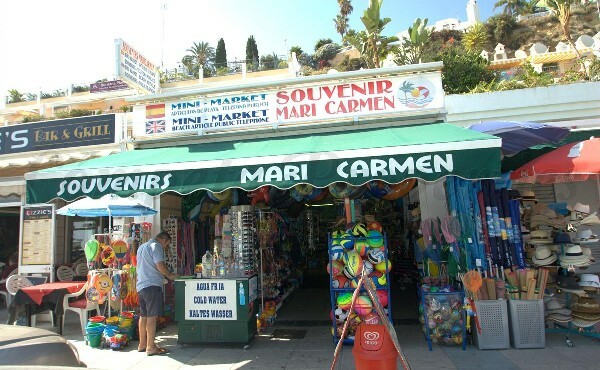 Wonderful campsite located in Maro district of Nerja, just 1km from the beautiful coves of Maro, it has a plot of 7500m2 and a house of 250m2 distributed over two .. 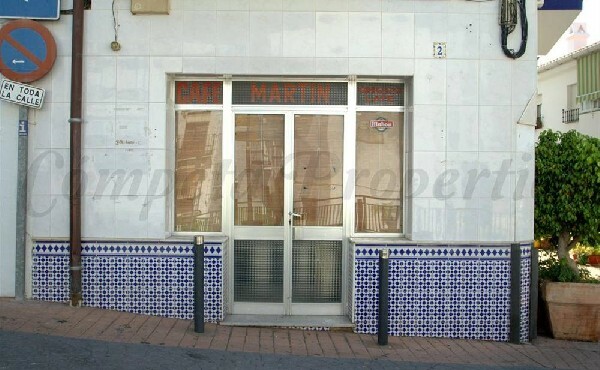 This business property is centrally situated in the charming beach village of Nerja, in the main street of Burriana. Car parking is possible on the street, a close car park .. 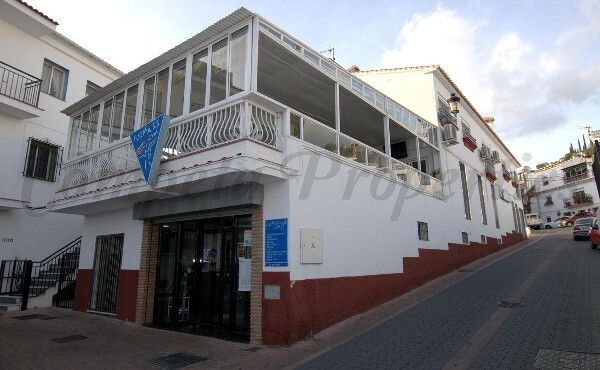 Stunning property in the heart of Torrox Costa, currently being used as a restaurant. 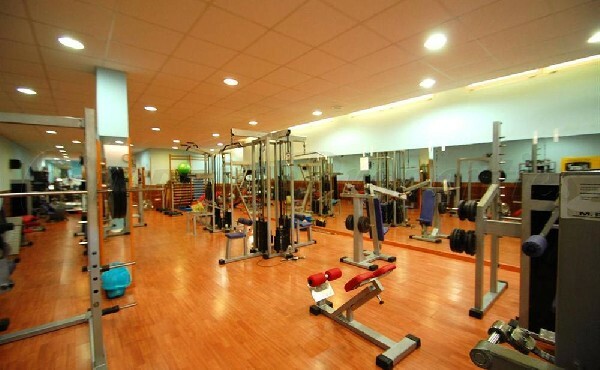 Stunningly large commercial property in Spain, of approx. 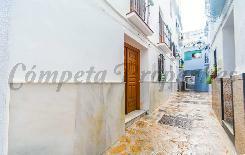 708 sq.m, extended over three floors and accessible via two entrances in different streets. 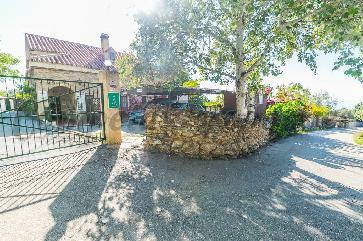 Good location in a most frequented street of ..
A fantastic opportunity to own an established and successful B&B business in Cómpeta. 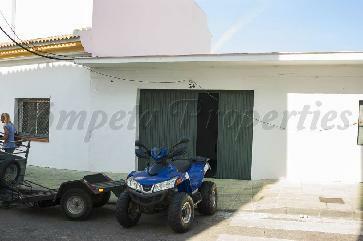 The property is located within easy walking distance of all the local amenities that Cómpeta has to .. 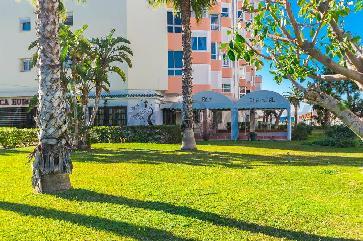 This business property is centrally situated in the busy sea resort of Torrox Costa, within a very popular urbanisation which is busy year-round. Parking space is possible close by and .. 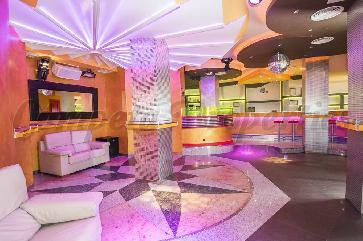 Stunning large commercial space of 160 sq.m centrally located, being used as a cafeteria and disco pub. 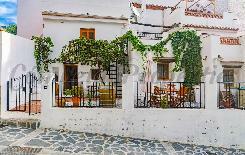 A very attractive and rustic style restaurant located in the upper part of the white village of Cómpeta. 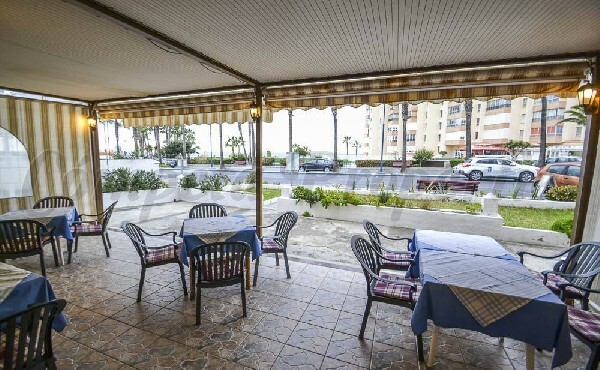 This restaurant has been open for approximately 20 years and it has ..
Business property in Torrox Costa, its passed use was a Restaurant. 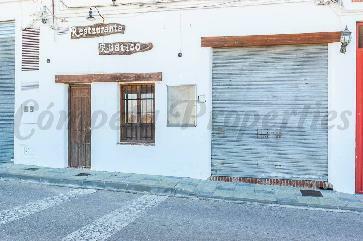 This business property is centrally situated in the charming village of Torrox in the most frequented street of the village. Close to the business property there are several parking area. .. 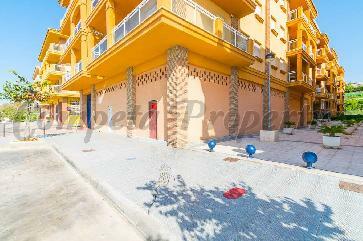 Magnificent commercial place in Torrox Costa, located on the ground floor of a building in a residential area. 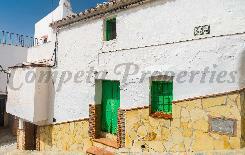 This property is centrally situated in the coast of the charming village of Torrox. 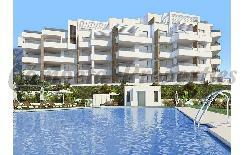 Car parking is possible on the street, a close car park or in one of the ..